GRAND PRIZE: 1.) Amazon $25 gift card. 2.) Signed print copies of all 3 books in the series (US Only). Maureen joins us to showcase her Beyond series! Maureen's illustrious writing career began in the fourth grade with the blockbuster hit, Super Watermelon Man. Many years later, she evolved into a full-fledged Romantic Suspense author with her first novel, WIDOW'S TALE, which was nominated for a Golden Heart by the Romance Writers of America. 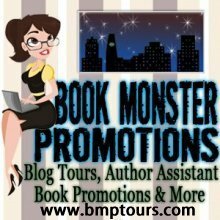 A fan of the old Gothic romances, Maureen enjoys the formula of danger, romance, dark cliffs, and sinister houses. All these elements can be found in her romantic thriller, ENDLESS NIGHT. 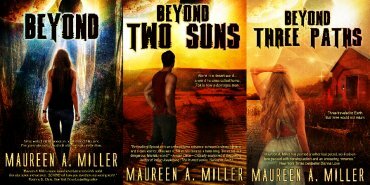 Recently, Maureen broadened her horizons, literally, by venturing into young adult science fiction with the BEYOND series, featuring BEYOND and BEYOND: TWO SUNS.